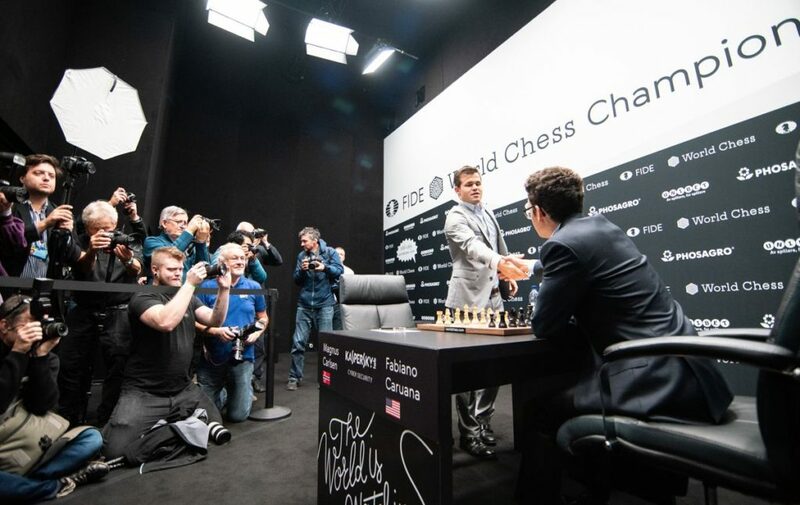 The challenge for the World Chess Championship continues after 11 draws. This is certainly a big battle between the two chess gladiators. The last couple of games have been sharp and interesting as both players are not taking more risk to attack. It now comes down to the final classical game and this may decide the world championship if there is a winner. If not, the players go into rapid chess. We will continue to watch with excitement.